Conversion rate optimization (CRO) is about improving your offer and conversion experience so that more visitors share their contact information and become leads. But CRO should also be about improving sales. That means getting better leads. Better leads provide more information to salepeople so that they can win business down the funnel. You have to be careful, however, that you don’t kill your conversion rate. In this article. I share 4 strategies to improve lead quality and boost sales. 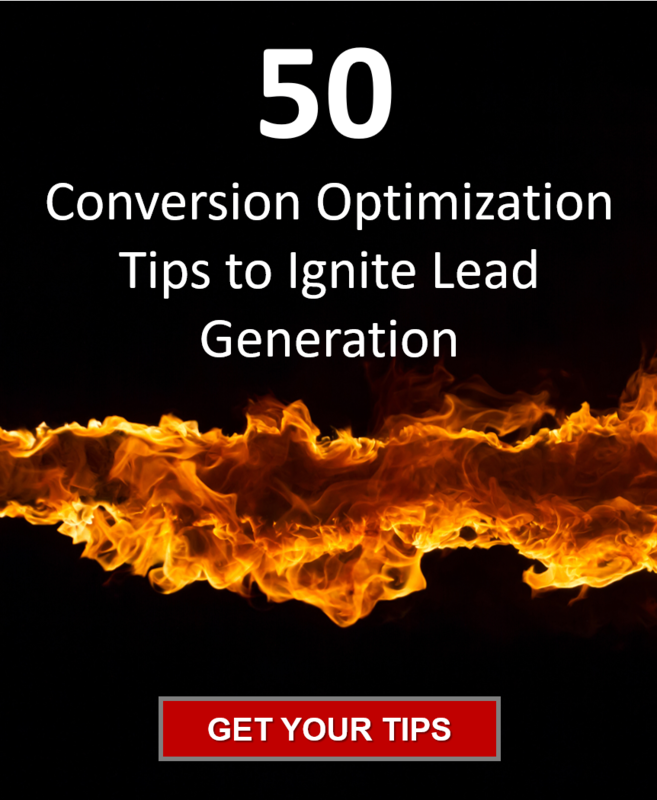 In this article, we give you the 50 conversion optimization tips to ignite your lead generation. 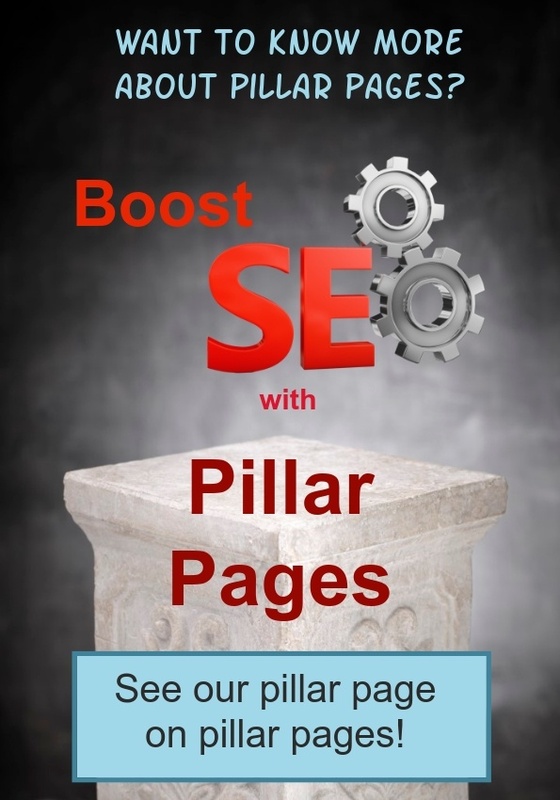 Tips to optimize titles, CTAs, landing pages, forms, and more. 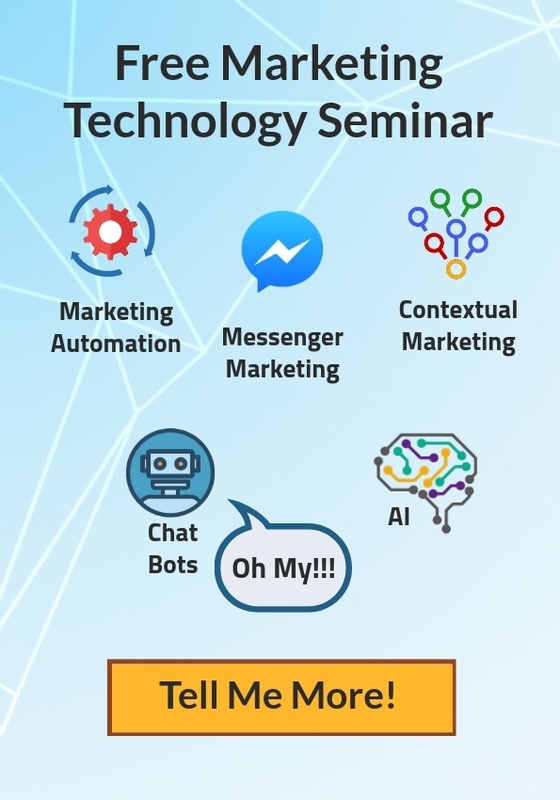 In this article, we show you how an inbound marketing infrastructure works to capture leads and share 7 lead generation lessons learned from going viral! In this article, we share a 9 step process for launching your content marketing efforts that will supercharge lead generation from your website! 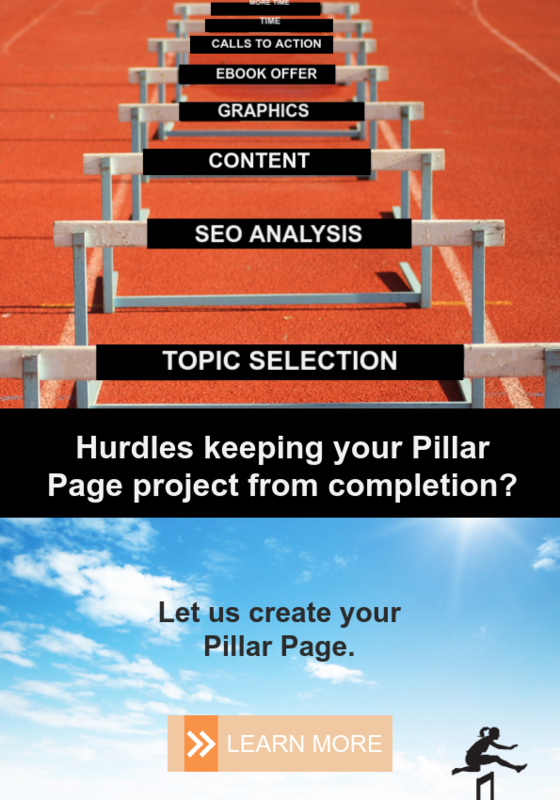 SEO and content audits, competitor audits, personas, pillar pages and more!